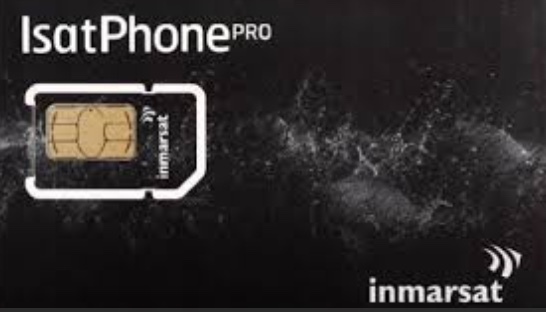 Inmarsat IsatPhone 2 + Prepaid SIM + Prepaid 100 min PROMOTION! The new IsatPhone 2 global satellite phone has been engineered to cope in a wide range of extreme environments, from searing heat to icy blasts, desert sandstorms and monsoon rain. With fast network registration and an unrivalled battery life you know you can always depend on the IsatPhone 2.